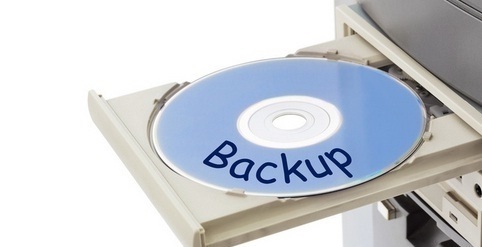 You should keep in mind that reformatting your computer should be the last resort. If you do not need it, do not consider it. But if you choose to have it because you want to start an empty slate, you should pursue it. Many people simply call experts to conduct the reformatting but the good news is that you can personally do it. 1. Go to BIOS. You should know that all computers have BIOS (Basic Input Output System). To reach your BIOS, you only need to restart your computer and then continuously hit the delete button. 2. Look for booting set up. You will know when you are in BIOS because of the blue full screen. When you reach there, you need to look for the booting set up. 3. Boot. Make sure that the bootable CD of your OS is placed in the CD-Rom. After that, the hard disk should be placed. 4. Save changes then Exit. It is important that you Save the changes made. After that, you can Exit. When you Exit, it will automatically restart your computer unit. 5. 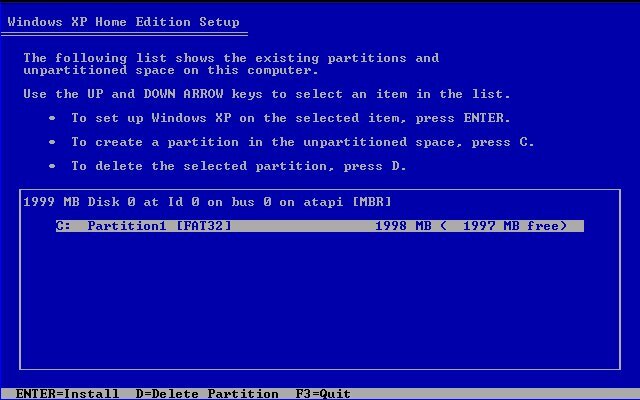 Delete/create a partition. After restarting, the computer will ask you to boot to CD. You only need to strike any key to boot the CD. You will then be asked if you want to delete or create a partition. It is better if you delete the partition. 6. Choose formatting. You will then be asked how you want to reformat your PC. You have four choices – quick format (FAT), format (FAT), quick format (NTSF) and format (NTSF). You should choose format (FAT or NTSF). 7. Installation. Following the formatting, the computer will surely copy the CD contents to the computer then install it. Wait for it. If it is done, it will automatically restart. You can now enjoy your computer. If you want to be sure, do not attempt to reformat it. You should ask experts to handle it and try to ask them if they can teach you how to do it.